58 inch T-Tracks are designed for use with Yakima and Thule rack systems. 58 inch T-tracks are designed for use with short bed DECKED systems only. They come in a set of two with stainless steel mounting screws. Designed for Yakima and Thule racks. 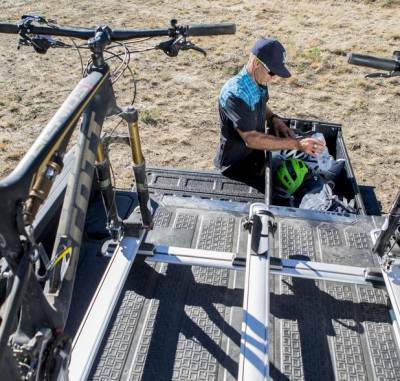 If you are looking to permanently mount tracks that provide a strong, low profile attachment point for Yakima or Thule rack systems, we have you covered. Core Tracks are made from 6063 T5 aluminum alloy. 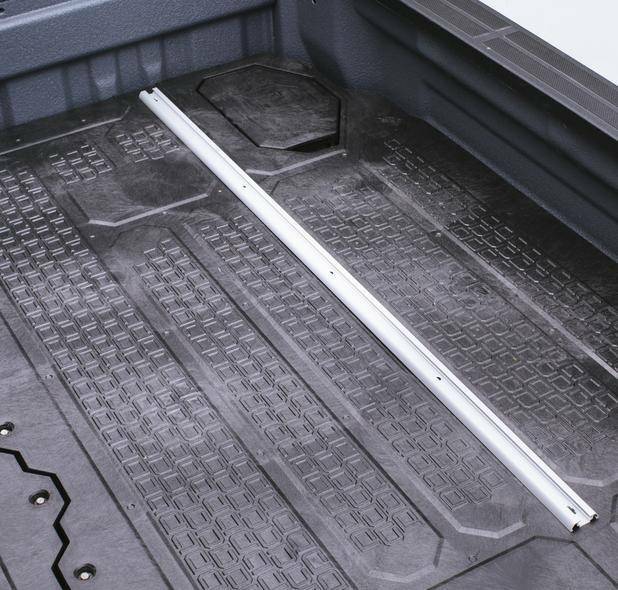 They can be oriented towards the cab side or tailgate side of your truck bed. These T-tracks have been custom manufactured to align with the steel tubes in your DECKED deck part. 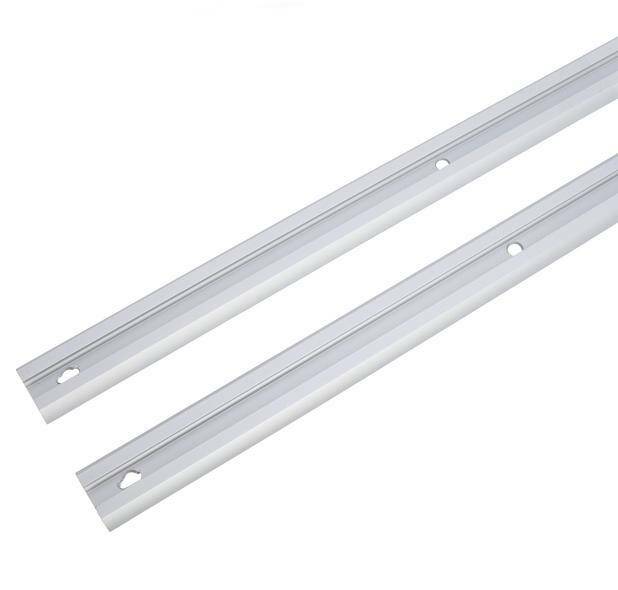 Each set of T-tracks come with two tracks and stainless steel mounting screws.